Maruti Suzuki’s good monthly sales run continued in March 2018 as six out of ten cars in the chart belonged to the Indo-Japanese manufacturer while sealing top five positions. 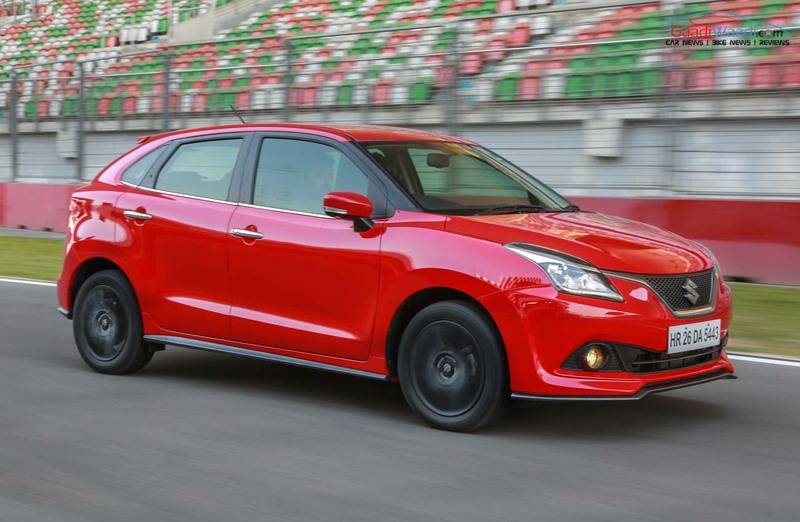 The Alto entry-level hatchback has managed to steady its ship in recent months after losing the top crown to Dzire several times since the sedan’s latest version entered the market. While a total of 23,303 units registered for Alto, Maruti managed to sell 22,195 Dzire subcompact sedans for second position. The latest Dzire with a heavily updated exterior, trusted engine lineup and improved equipment list has certainly been well received. The Wagon R is another stalwart that sets the cash registers ringing for several years for Maruti and was positioned fifth in the third month of the year with 14,208 units. The popular couples that significantly gather sales for Hyundai always in the market are the Grand i10 and the Elite i20. Almost in line with the Euro-spec i10, the Grand received a facelift at the beginning of last year and is doing pretty well. At the end of March 2018, the Swift competitor recorded 12,476 units to slot in at eighth ahead of the the Creta compact SUV with 10,011 units.The Wagon R finished behind the Swift and Baleno. The premium hatchback, at fourth, registered 16,254 units as it continues to get the better of segment founder Hyundai Elite i20. The latter having received a facelift at the 2018 Auto Expo could ended up sixth with 13,319 deliveries. The new generation Swift, which was placed third with 19,207 units in March 2018, sees its bookings surging and it could move to the top of the table sooner than expected. 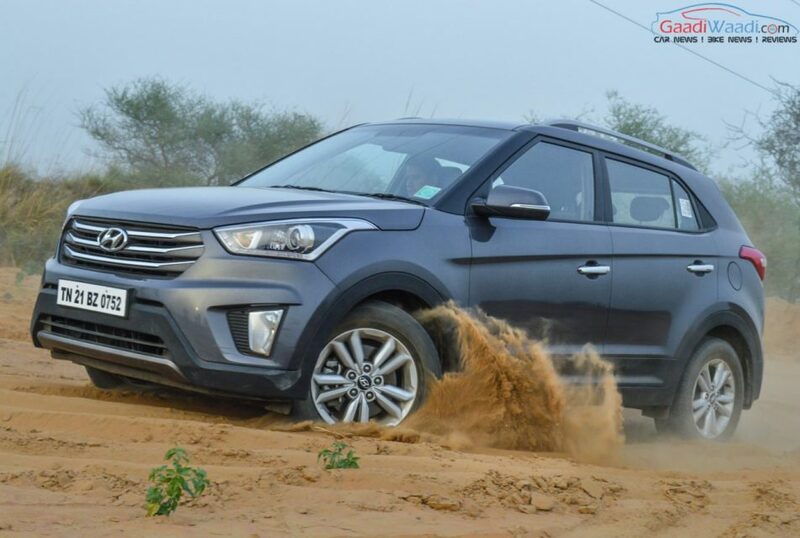 The constant sales growth of SUVs was approved by Hyundai Creta as well as the seventh place finisher Maruti Vitara Brezza in the top 10. The newcomers such as Tata Nexon and Honda WR-V have been reaping benefits of being good packages by averaging at least 4,000 units monthly. The Mahindra Bolero MUV has rounded out the month of March with 9,104 units.